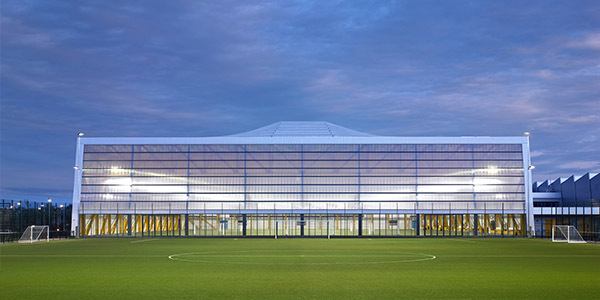 The £30m centre features a football and sports hall with 400 spectator seats and an athletics hall. Major events have taken place at the centre from championship-level boxing and judo masterclasses to national youth volleyball finals and 2017’s British Transplant Games, which Ravenscraig Limited was proud to sponsor. The event, held over a number of days, saw 750 athletes take part in sporting activities ranging from archery and athletics to swimming and tennis. 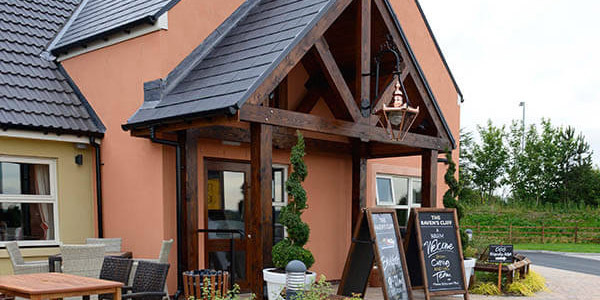 The UK’s largest independent brewing and pub company, Marstons, has invested almost £3 million in opening the Ravenscliff pub restaurant on a 1.1 acre site at Ravenscraig. 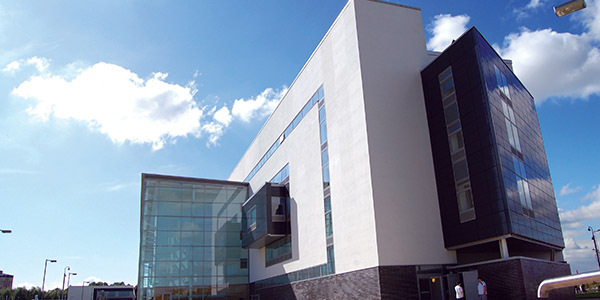 Occupying a high profile and accessible location opposite the Ravenscraig Regional Sports Facility, it is the most recent symbol of Ravenscraig’s regeneration. In 2017, building work started on Raven’s Cliff Lodge, a two-storey hotel which will feature 39 rooms. Since it opened its doors in 2009, this £70m campus has provided a learning environment of the highest quality for more than 20,000 students. The modern building stretches to 200,000 sq. ft. and features the very best facilities and equipment. 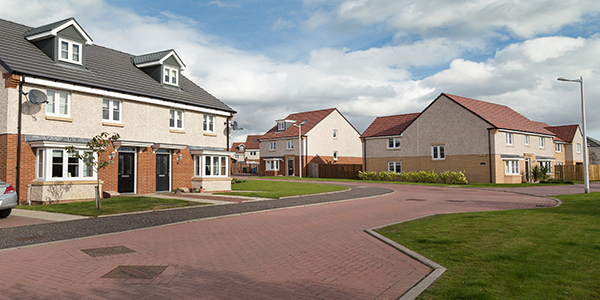 To date, approximately 600 new homes have been built by Barratt Homes, David Wilson Homes and Taylor Wimpey, creating a new community within Ravenscraig. Further housing is expected to form part of the updated masterplan. Outlined in the revised masterplan is a wide range of opportunities, comprising office, industrial, warehousing and other commercial provision up to approximately 1.3M sq. ft.